Of the remaining songs on the Top Ten, four out of the five were created by sizable cohorts acknowledged in the songwriting and production credits. “Till the World Ends,” which has Britney Spears’s name on the label, was written jointly by Ke$ha (who has her own hit, “Blow,” a bit further down on the chart), Dr. Luke, Alexander Kronlund, and Max Martin. “The Lazy Song,” released by Bruno Mars, was put together by Mars in collaboration with the rapper-poet K’naan and the production team called the Sneezingtons (comprising Mars, Philip Lawrence, and Ari Levine). And “Just Can’t Get Enough,” by the Black-Eyed Peas, has eight names in the songwriting credits: all four members of the Peas, along with songwriter-producers Joshua Alvarez, Stephen Shadowen, Rodney “Darkchild” Jerkins, and Julie Frost. (As I mention, Lupe Fiasco’s “Show Must Go On” has a complicated provenance, too.) The only song left on the Top Ten is the retro-sounding gospel-R&B tune by the English singer Adele, “Rolling in the Deep,” which Adele wrote with only one collaborator, the producer Paul Epworth. If the lists of names in songwriting credits make contemporary composing teams sound like law firms, that’s partly because those credits have a mundane legal function, formalizing the assignment of royalties to all parties involved in making music that is not necessarily composed in the old-fashioned sense but, more likely, constructed electronically in bits and stages. The growing prevalence of ad-hoc combinations of performers is something more interesting, I think. Many of the teams have a clear division of musical labor. For instance, Katy Perry does the singing, best as she can, and Kanye handles the rhymes, just as Jennifer Lopez sings and Pitbull raps. The overt recognition of the value of specialized skills shows some progress in the music business. In another era, a star of Katy Perry’s vanity probably would not have shared credit so prominently. 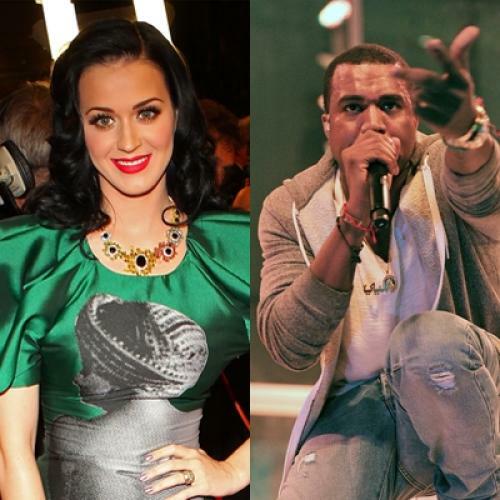 Then again, I might be giving Perry too much credit; maybe she’s just coat-tailing Kanye. If so, what’s she’s doing is not incompatible with the dynamics of leadership, apprenticeship, and mutual exploitation common to ad-hoc hip-hop teams. AfroJack, a Dutch producer, assists Pittbull, and Pitbull helps bring AfroJack up through the American charts. Nayer gives Pitbull cred. Pitbull does the same for Jennifer Lopez. At the same time, all this trading of expertise and opportunity is elegantly in keeping with the social character of these songs. They’re party music, made for getting together. It’s only right that it be made through getting together, by performers hooking up, creatively speaking.